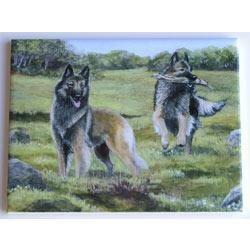 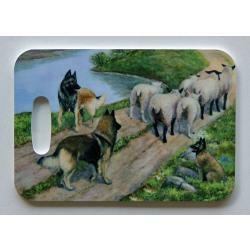 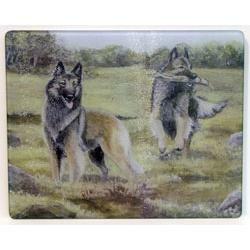 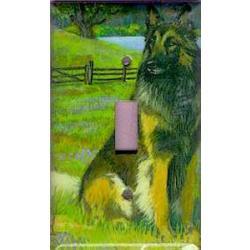 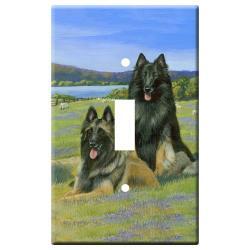 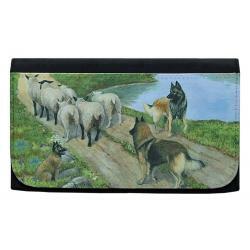 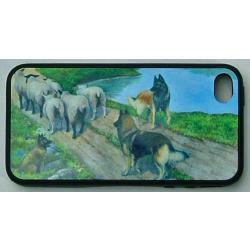 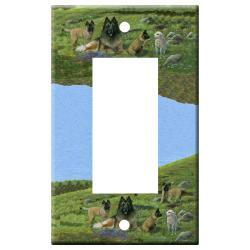 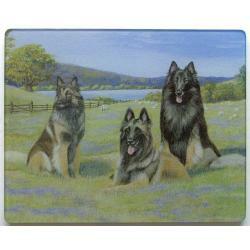 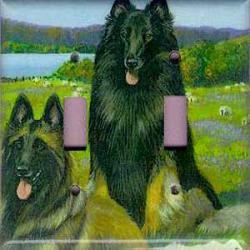 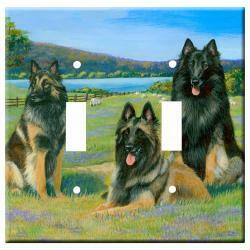 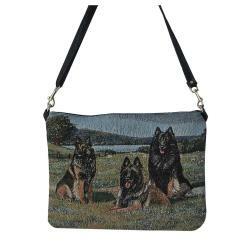 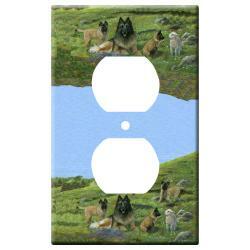 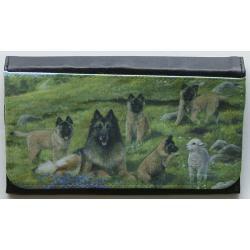 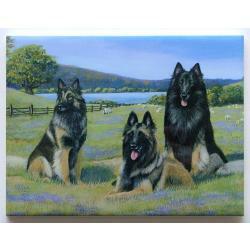 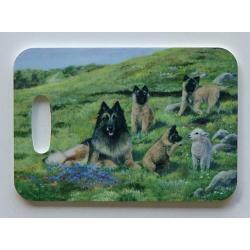 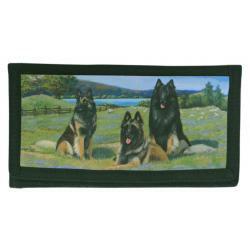 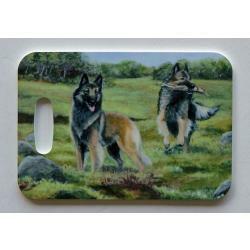 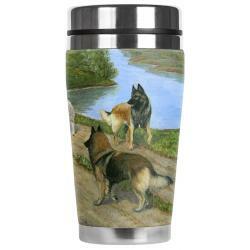 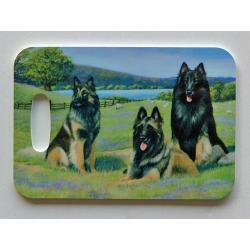 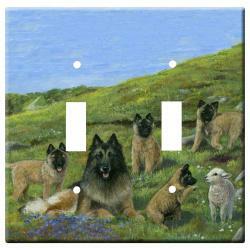 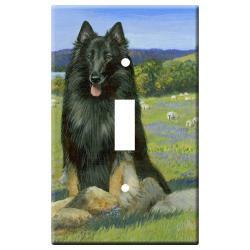 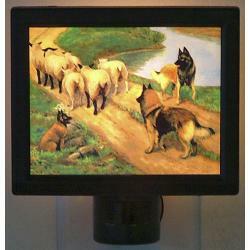 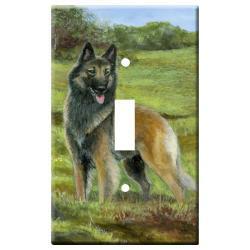 The Belgian Tervuren pictures we use to make Tervuren gifts and collectibles are created from exclusive Tervuren art by Gone Doggin. 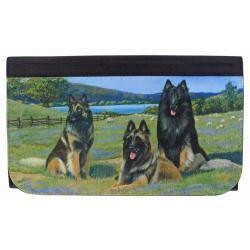 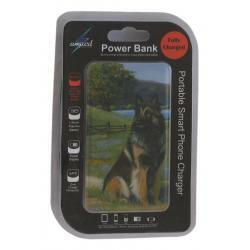 Our unique dog lover gifts are high quality and breed specific, perfect for the Belgian dog enthusiast. 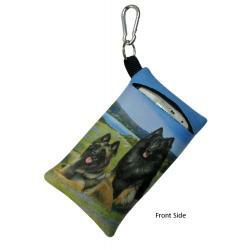 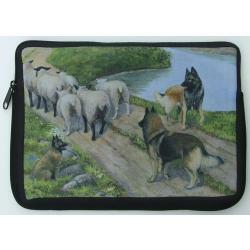 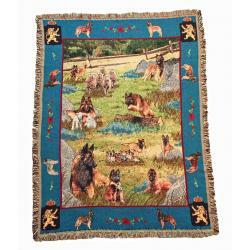 We have a huge selection of Belgian Tervuren merchandise, including the well known Belgian sheepdog and Belgian malinious are available. 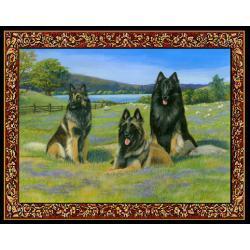 The Belgian Tervuren is Intelligent, courageous and alert. 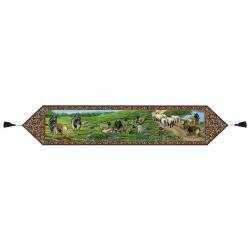 The "Terv" as it is commonly referred to, has a strong devotion to work and family. 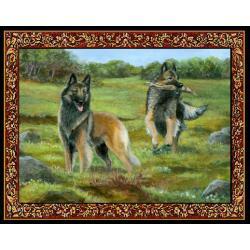 Excelling in obedience and agility competitions, this breed also makes an excellent therapy or guide dog for the disabled. 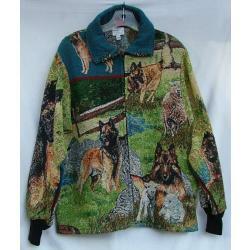 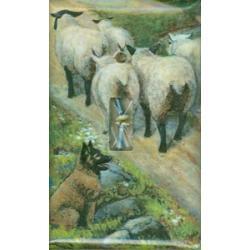 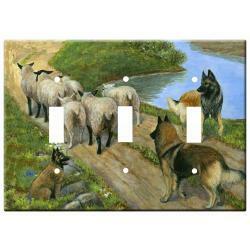 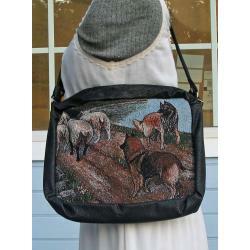 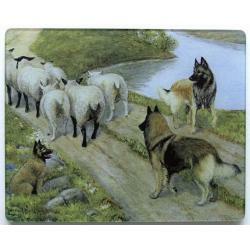 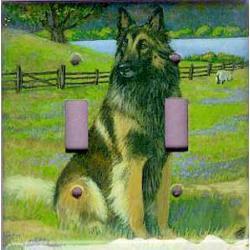 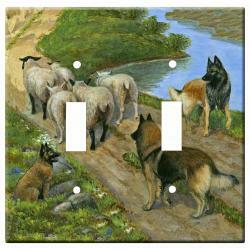 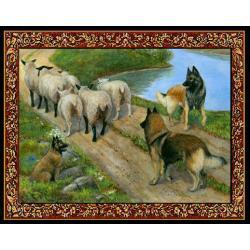 In Belgian where they originated they were first used for herding and farm work. 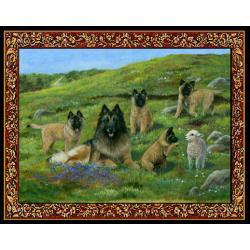 Today this dog continues to be an excellent dog breed and makes an excellent family dog. 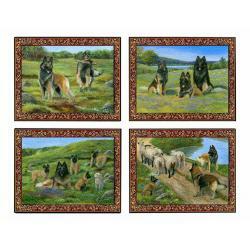 As a part of the herding group this breed was first recognized by the American Kennel Club in 1959. 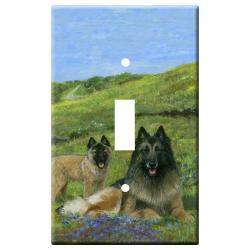 Unique Belgian Terv gifts by gonedoggin!